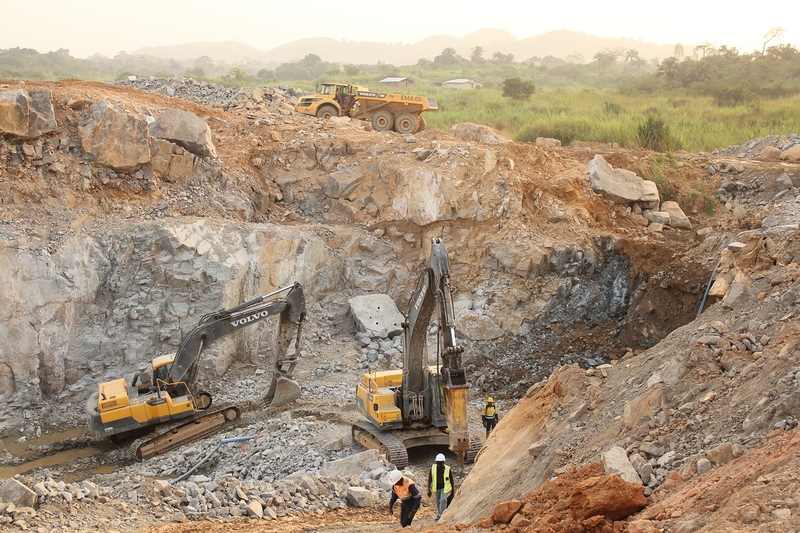 Diamond mining is a time consuming process that requires precision, care and hard work. The process consists in locating possible deposits and performing recovery in the intact form. Diamond mining is the process of extracting ore from a number of sites considered rich in gemstones. It is common in many parts of the world. 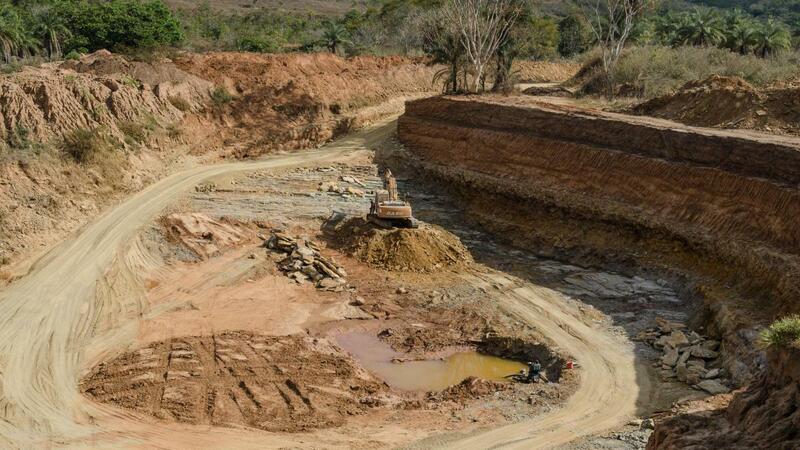 Leading positions in the extraction of diamonds are constantly moving from country to country. 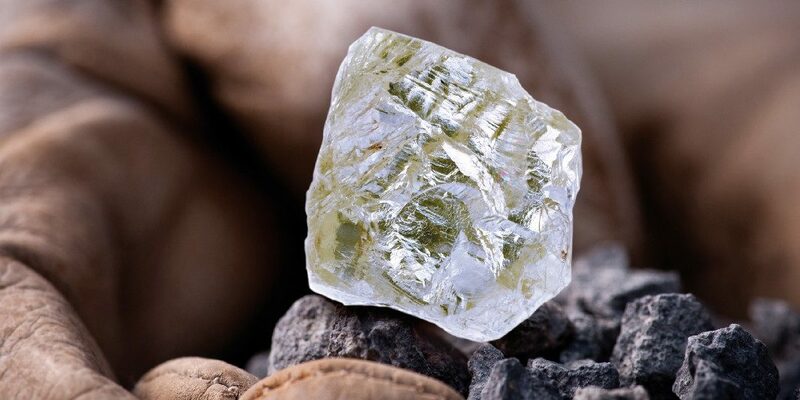 Along with the rich diamond deposits on the coast of Namibia, the largest underwater deposits in the coastal strip along the coast of South-West Africa have been explored. Marine offshore placers are being developed with the help of divers, who grab the gravel with suction hoses and move it to the ship. The indigenous sources of marine diamonds, as well as onshore deposits, have not yet been established. In geology, diamonds are transparent crystals or gemstones made up of carbon. An interesting fact is that it consists of the hardest object found on Earth. Creation requires high temperature and pressure in such a way that it can be forged just inside the fire of the earth, for example, about 90 miles below the surface. All natural diamonds are formed and crystallized within the core of the earth, over millions of years. As the planet is melted and cooled crusts have formed, volcanic activity and magma push the precious stones to the surface through volcanic eruptions. The depth of 100-200 kilometres with a pressure of 35-50 kilo bars is an ideal condition for the formation of diamonds. Formed at a depth of billions of years, precious stones start to rise upwards with kimberlite magma due to constant eruptions of volcanoes. During such eruptions, kimberlite pipes are formed, which are the deposits of diamonds. Diamond mining is a very complex and expensive process. Kimberlite pipes have a conical shape, gradually expanding upward. Throughout the world, on an industrial scale, diamonds are mined in quarries. First, they are dug with the help of drilling rigs, and then they are blown up. The rock obtained by the explosion is loaded onto trucks and transported to the concentrator. There the rock is sorted and extracted from it by precious crystals. Opportunities for the quarry are not indefinite, sooner or later, after reaching a certain depth, the stocks of diamonds begin to dry up. Typically, this happens at a depth of about 700 meters, but there are mines with a depth of 1.6 km, in which stones are still found. In the mines, it is more difficult to mine diamonds, but only in this way, new deposits can be discovered. Diamond caves exist in movies and fantasy novels, in nature, stones are mined from an ore.
Usually, the dead volcanic craters are filled with water and form lakes. Then mining in igneous rocks happens by stress under the water. In general, the area is large and the prospectors need to cover lots of lands. One cannot ignore the fact that tons of dirt need to be dug before finding a diamond ore. The rich compositions are extracted after perforation until the ore is found and extracted. The ore is then sent to a separate refinery where it is carefully broken with precision tools and polished diamond. It is worth mentioning that there are certain secondary deposits created by erosion of the upper soil layer from volcanic sites. Over time these diamond ores are deposited and incorporated into the seabed and river. To extract, a sand breaker or an artificial dam is created to keep the water back. Then the river bed or sea is dug mechanically or manually, removing ores that are sent to the refinery for extraction. So diamond mining is a job that requires the removal of hills to surmount any chances of success. The procedure uses huge extraction machines that have to be custom-built and manufactured according to the topography of the mining site. The first step is to find the rough diamonds. Once extracted and processed to kimberlite rocks, the irregular crystals are sorted according to shape, size, colour, and other characteristics. From the point, a diamond can follow certain paths. The most common route is through the channels of De Beers or other important miners, such as BHP Billiton (Canada) and Rio Tinto (Australia). Many people are familiar with De Beers, in the main because of ads, commercials and the motto: “A diamond is forever.” For their part, the small manufacturers cut the rough diamonds and sell the polished stones to the jewellery manufacturers or wholesalers, which then brings sales to the big stores. In the less common route from the mine to the market, some independent miners choose not to sell the production to the groups. Instead, they offer directly to other global buyers, who in turn can choose to cut, sell or move within the industry. With the modern rise of online sales, diamonds and diamond jewellery have also found their way to the internet with ease of payment. Just put the numbers on the card and wait for the jewellery to arrive at the residence. Diamonds are considered one of the most valuable items in the world due to scarcity and use with handicraft material. Tools made of ore are most durable. It is interesting to note that only diamond picks can extract obsidian, a type of volcanic glass. The task of enriching diamonds is to maximize the recovery of the useful product from the rock. Therefore, technological schemes are so complex and diverse. Scientists, engineers, technicians, workers of the diamond mining industry are constantly looking for ways and methods to increase the percentage of diamond extraction from the breed. For this purpose, schemes are being improved, new machines and mechanisms are being created. Special research institutes and laboratories are working on issues of diamond enrichment. All these efforts are not wasted. From year to year, the technique of enriching diamond-bearing rocks and extracting diamonds is improving. All the wider depths of the earth open their storerooms and give precious gifts to man.